For most of us, pets are family. They serve as the extensions of our self and our humble abode. In today’s modern time, pets have become a fraction of human life and community living. The increasing growth of pet owners is one evidence that makes this testimonial true in any way. 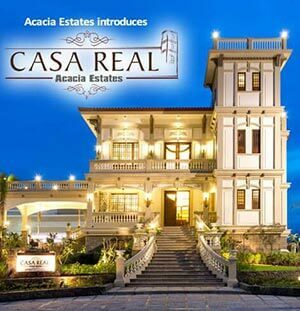 In fact, even communities such as condominium townships has embraced nurturing this type of trend. The importance of pets doesn’t only slumber to health aesthetics such as reducing anxiety and stress, boosting vitality, encouraging exercise, easing loneliness and providing us a healthier lifestyle and mindset. Surprisingly, pets can also affect property value. Yes, one startling example is by providing you supplementary security. Dogs for instance, can definitely help lower property damage by acting as guards and natural alerts if someone is stealing or damaging your property. Not only that, remarkably, pets help families connect together during special events such as Christmas and other holidays. Gone also are the days when Christmas is just for kids because nowadays even pets are receiving gifts and are dressing up to perfectly hinge for the occasion. 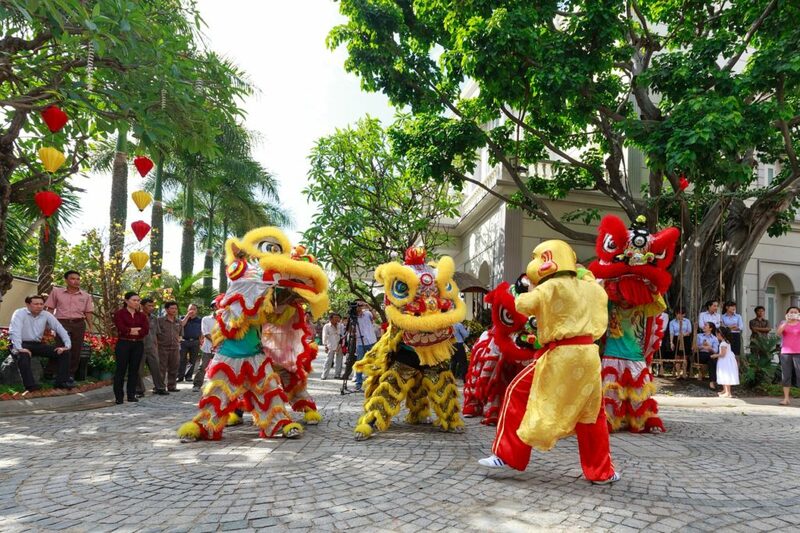 Condo communities in the Philippines like DMCI Homes are also holding events to give spotlight on how creative pet owners are and how glamorous every condo pets could be. So whether, you’ll attend those events or simply stay at home during the Holidays, it’s important to have a guide that will gear up your pets to sweater weather days! 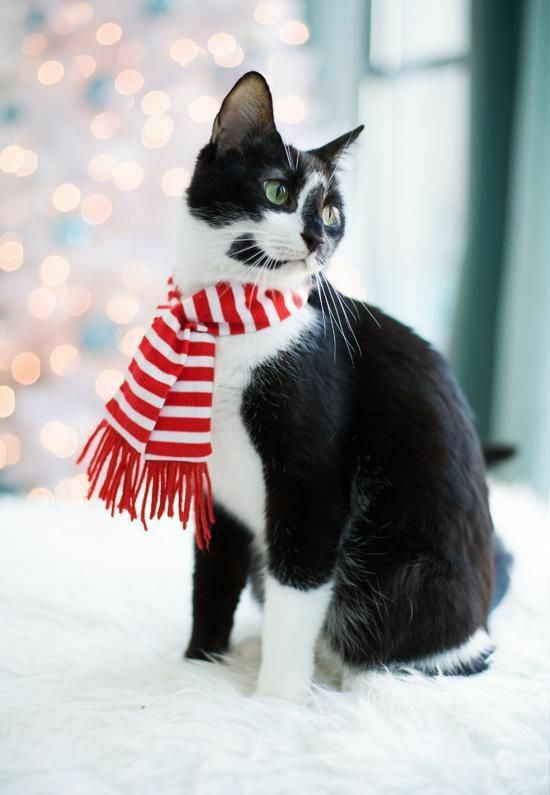 If you don’t have ideal time to prepare or you are just one the few pet owners who loves minimal makeover, this can be your ultimate guide to dressing up your pet this holiday season. Don’t forget that some pets are adorable just the way they are. You don’t need to over-dress them nor shower with props and costumes. 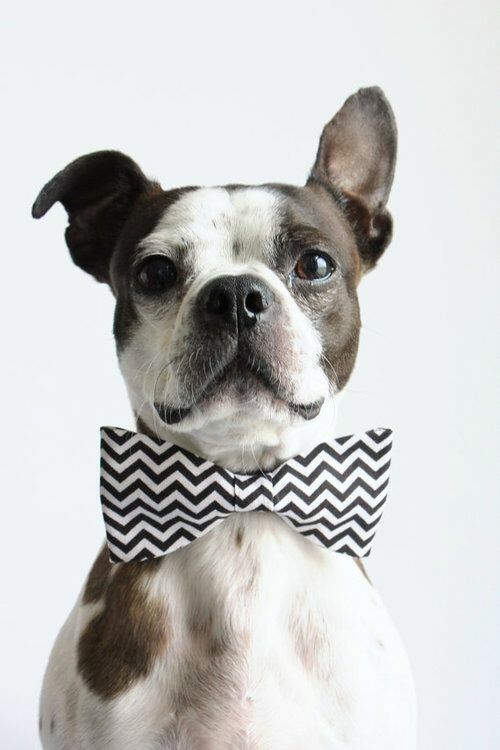 You can start from simple bow ties that will make you pets look classic and stylish. 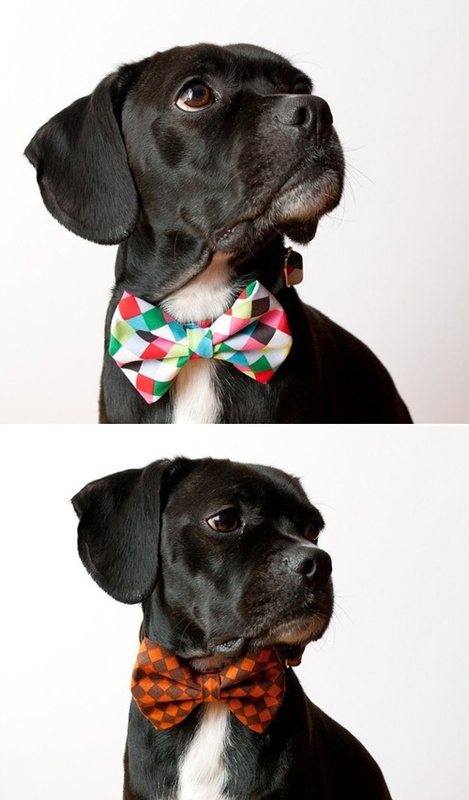 One aspect to make your pets stand out this holiday season is by adding flair to their bow ties. Use different colors and patterns. Designs can also be outlined to your pets’ personality. 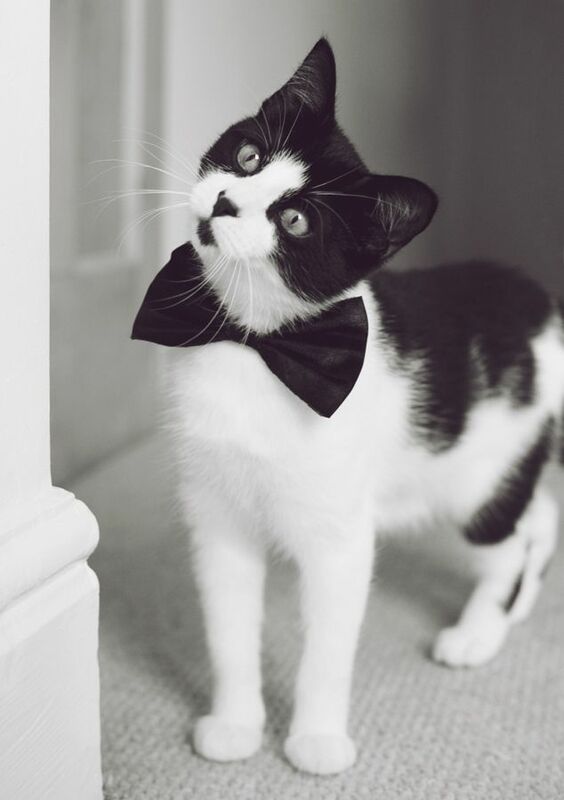 And because pets are naturally inquisitive and playful, a pre-tied type of bow tie is highly suggested. Your pet can never go wrong with the touch of black and white. Black gives frame and elegance. 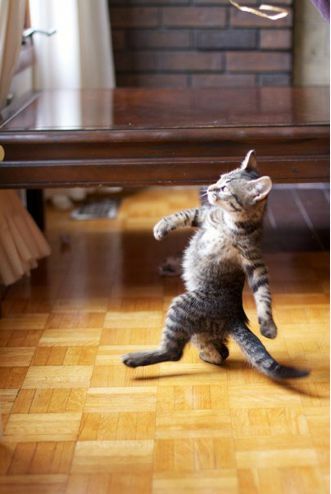 And without any doubt, pets like cats have the exact aura and personality that will match to that color traits. Don’t forget that Aztec prints are also in trend and can be both archetypal and chic for your pet’s fashion break this Christmas. Another trouble-free makeover idea you can do this holiday season to your favorite pet is by just minimally putting them some fashionable eyeglasses. 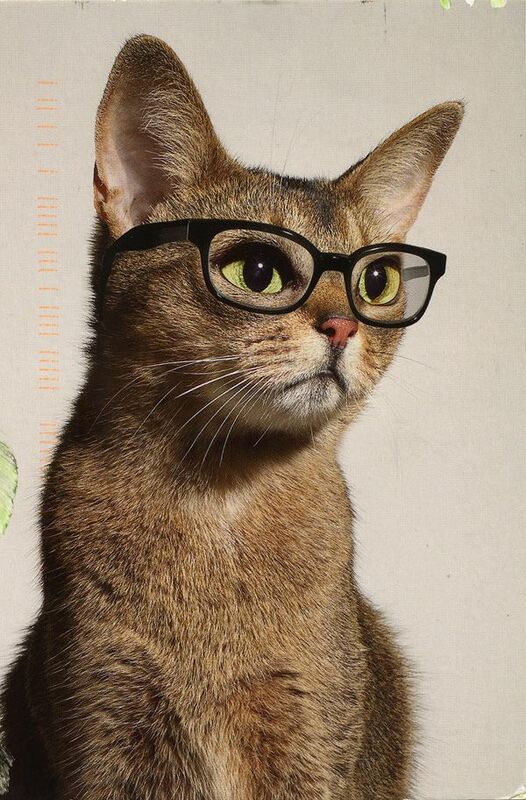 This might be effortless but nonetheless will create nerdy buzz to your own pet. As the temperatures start to immerse, it will be significant for your pet to have a few scarves on hand. Prepare them for sweater weather days by having them wear a Christmas-oriented winter scarf. Learn the art of scarf tying and never disregard to pay attention to the size and design. 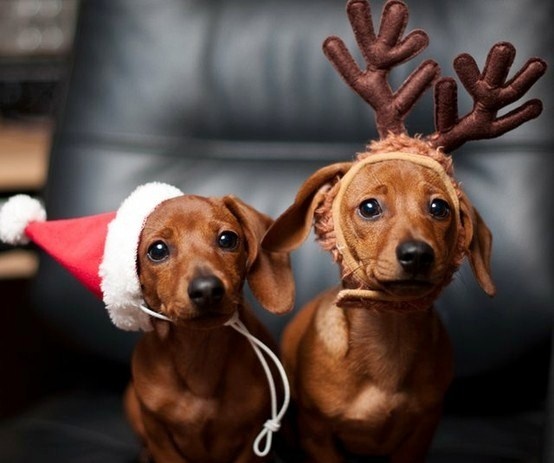 A hat or a headdress can be an effective costume for your pet this holiday season. When you are looking for pet’s costume hats, you will consider a number of factors. One is if the hat will compliment your pet’s look and another is if the headdress will be appropriate to the event. 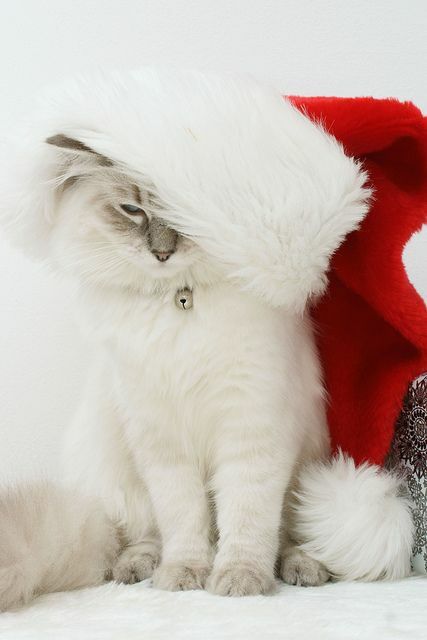 You can go with simple Santa Claus hats for your pets’ outfit. 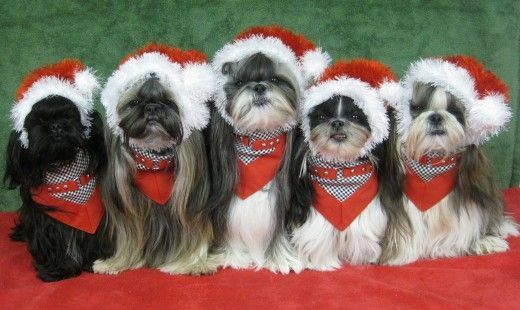 You’ll be surprised that these simple Christmas hats will give holiday vibes to your pet’s total look. 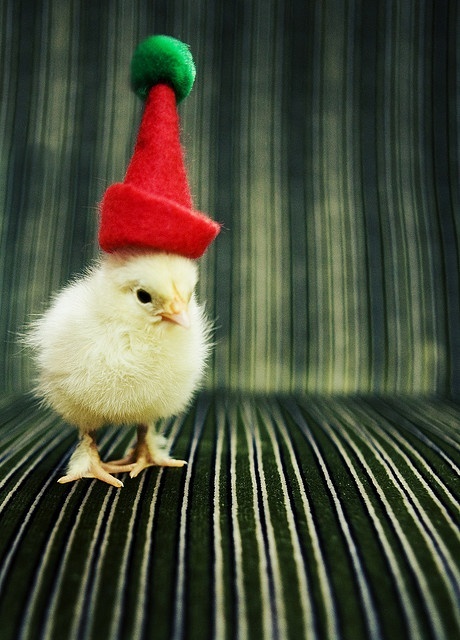 Don’t feel restricted because even your little chick pet can also wear some Christmas hat. An attractive and comical reindeer hat is perfect for those wanting a fancy and unusual Christmas. 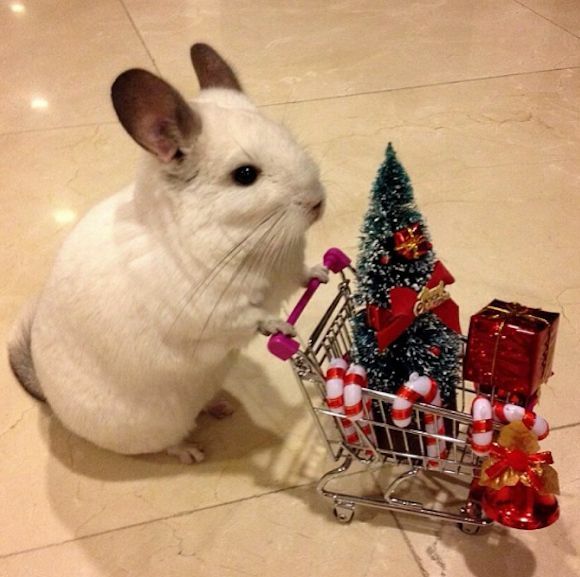 Turn your cute little pet into another endearing reindeer-like miniature this Christmas. Good news is that, you can easily do this by yourself. All you need is creativity and some sewing materials. 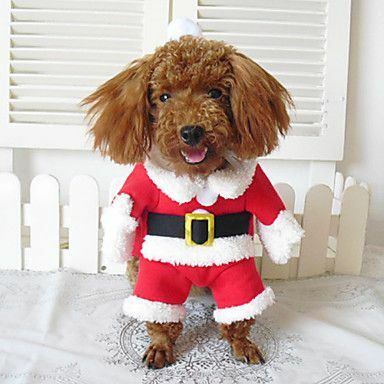 Spoil your pets this Christmas by giving them a gorgeous full-scale pet’s outfit-of-the-day. 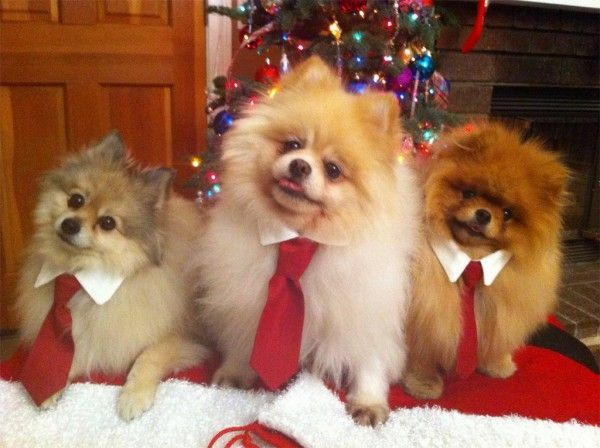 You can dress them like Santa Claus. Don’t forget the outfit formula – a lovely coat, a hat and a charming “ho-ho-ho” smile. There you go! Another alternative for a full-blown costume could be Christmas-tree-related outfit. Combining the soul of Christmas tree with your pet’s fashion can also be a very good substitute for your home Christmas décor. In fact, you can categorize this costume as a moving Christmas décor as well. 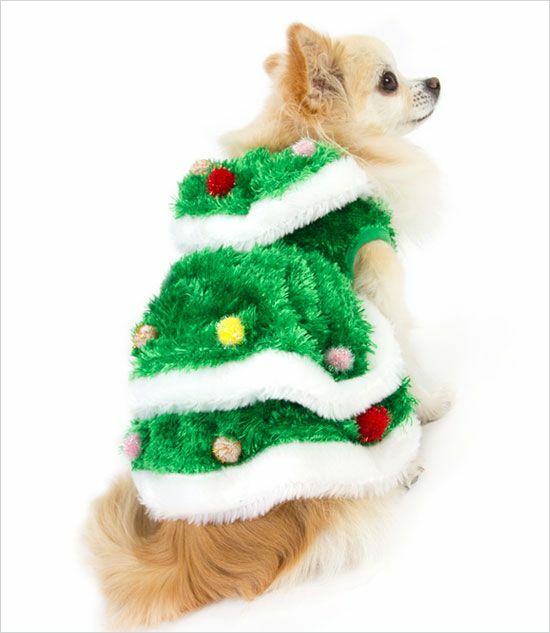 You can also produce a DIY Christmas tree gown for your lovely pet. Be creative to put designs on your pet’s gown such as ornaments and Christmas tree-like decorations. Believe it or not, most condo owners own not just one pet. Some have two or even more. One thing about having a number of pets is that it’s quite expensive for grand costumes and you just might end up not dressing them at all. Fret no more, because you can still be imaginative and frugal at the same time. All you need is some ingenuity and proper costume or outfit consistency. You can simply dress them all with Santa hat. Or you can add some patterned handkerchiefs as their neck-accessories. You can also form a mini formal band-looking group by making creative necktie and collar. The secret will always be with the color combination. Red and white is the flavor of the season! 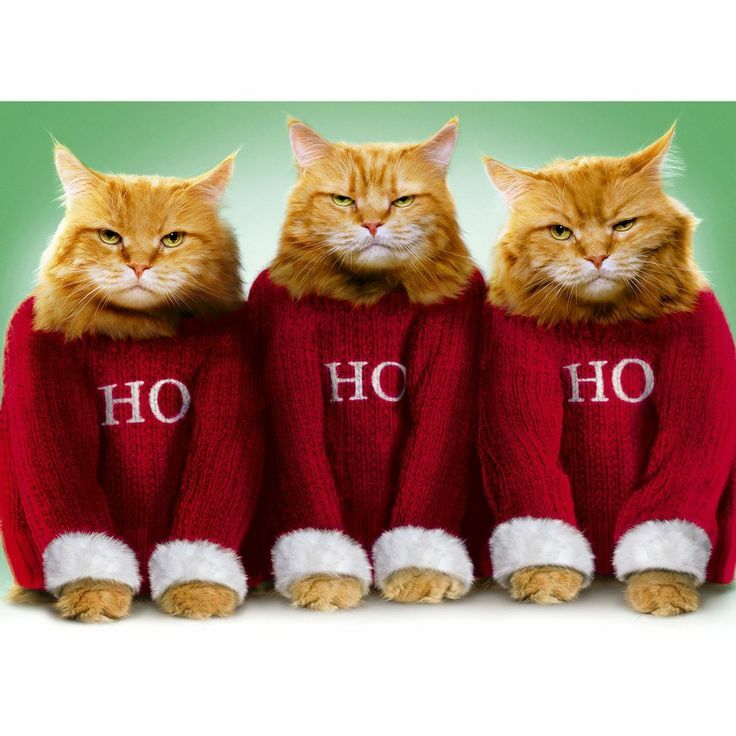 A pet sweater designed with some typo can also be one idea you may consider for a group pet outfit. And if you want to draw round your pet’s costume to a specific theme, you may want to give a try to a movie-themed outfit. Frozen would be one great example. 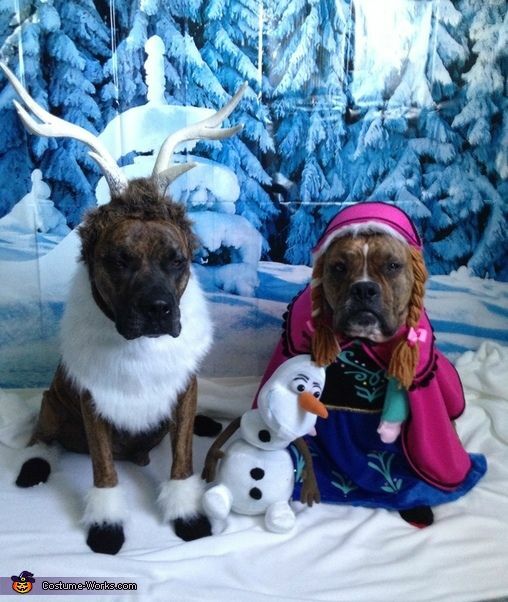 Dress your much-loved pet as Elsa and don’t forget Olaf as your props. 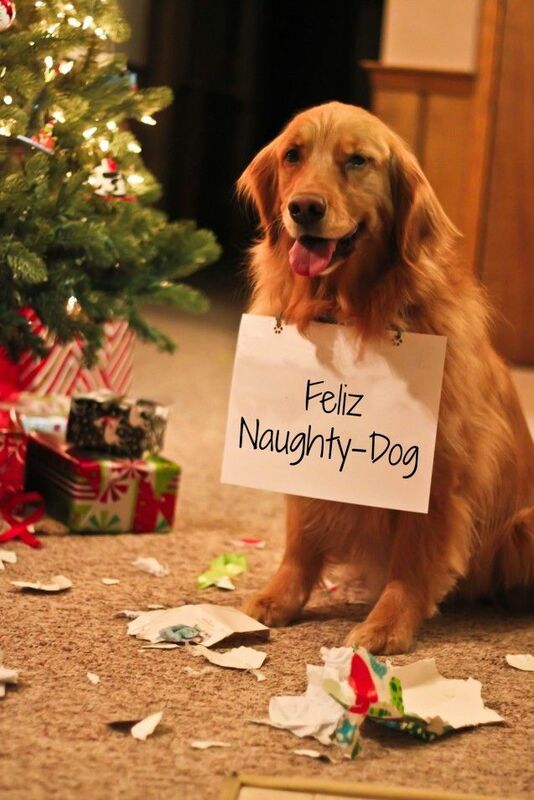 Basically, as a pet owner, you want something different and grand for your pet this holiday season. 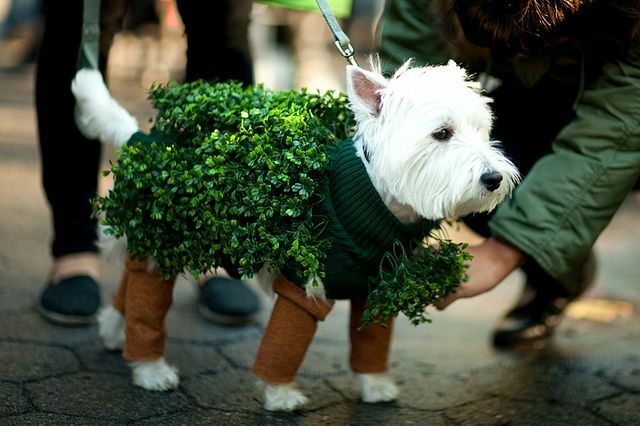 Help your pet win the entire occasion by giving them the most creative outfit they deserve. Start with a bang and a shocking Christmas tree costume everyone will love. 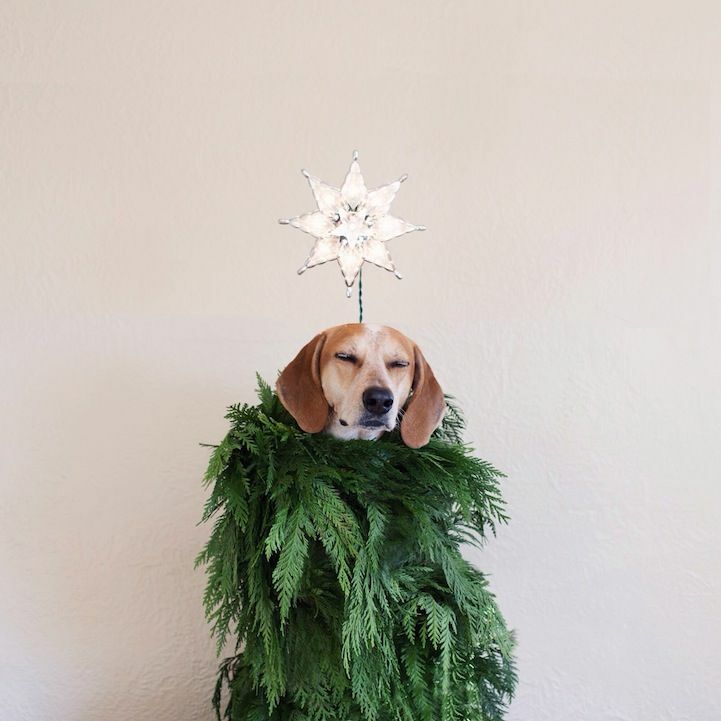 You can use your old Christmas tree to create a mini coat for your loving dog. Add some decorations like a star headdress to make the costume more imaginative and factual. 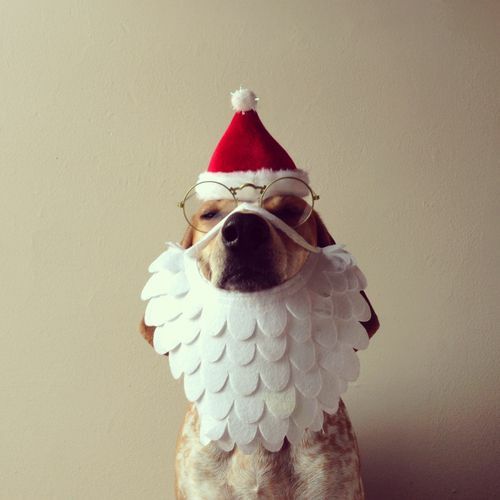 Put Santa’s branded mustache by creating your own through your pet’s costume. All you need is a white paper or cloth. Simply cut them in curves, paste them together and create a handle for your pets’ nose. 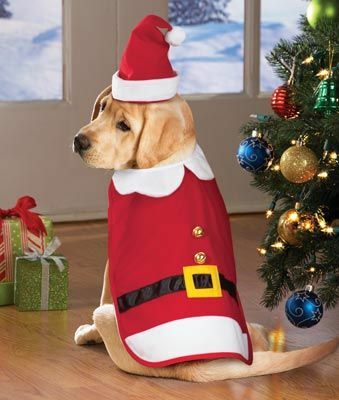 Add Santa’s eyeglasses and surprise yourself and your pet with the outfit upshot. This holiday period, why not make your pet become hero of the day? Extend their cuteness with superhero inspired yet Christmas-themed attire. 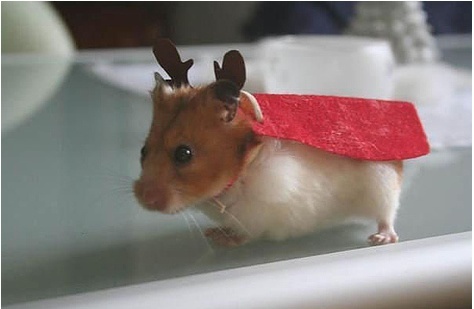 Why not a reindeer superhero hamster? Unfortunately, not every day and not all your pets will all the time be in accord to what you wanted for them. Some pets are naturally wayward and in the end will not let you put any costumes or outfit paraphernalia with them. 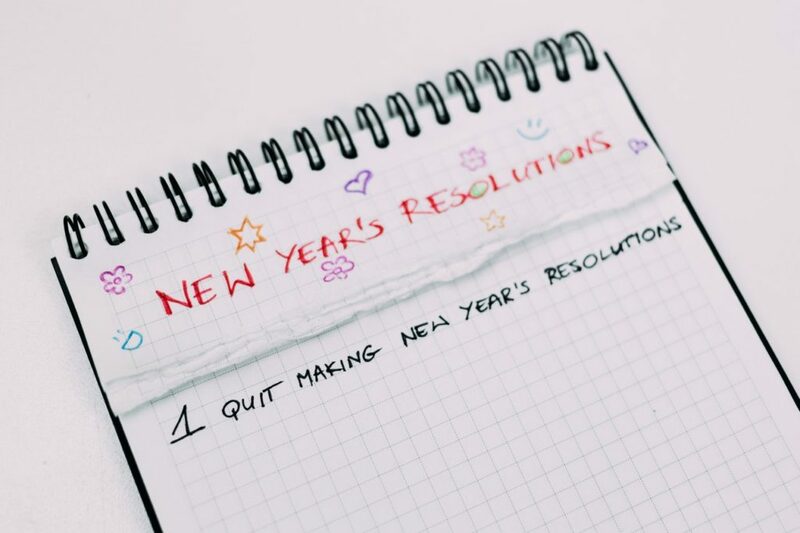 There are some alternatives you may want to consider. Think of pet props they will enjoy playing with. Christmas grocery toys and décor might help out! Or if they are completely naughty, a signage on their neck just might work. 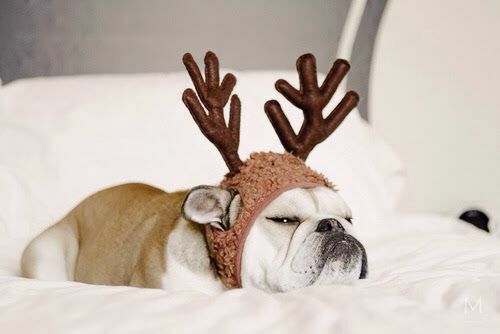 They will never know that it is still an adorable Christmas costume. 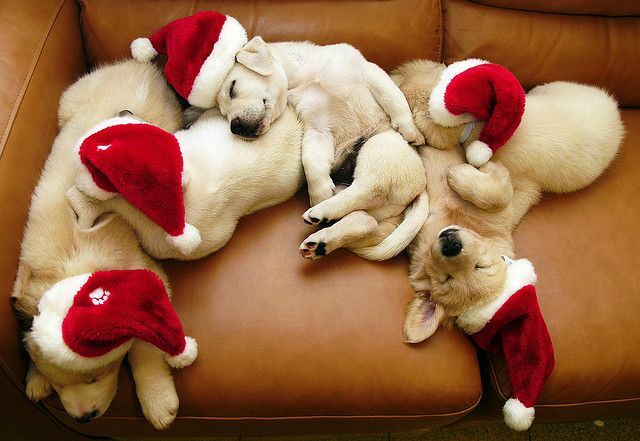 Celebrate the holiday season with and through your loving pets. They, unquestionably, give us immeasurable glee and benefits in their own special way. Give back all the love by simply dressing them up with special costumes. 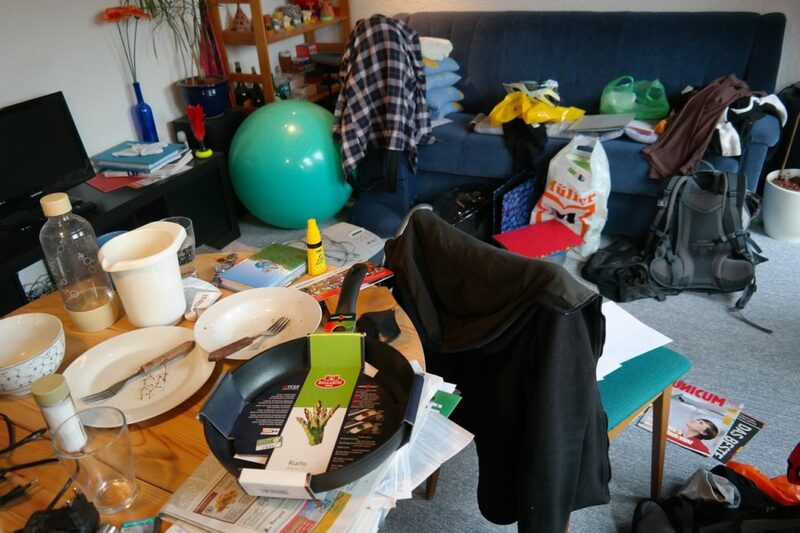 The surprising key and value is not on the type of costume they will have but instead on the time and effort you will provide in the process of preparation and creation. More of their #pootds, the significance of this Christmas pet dress revamp lay between the pet and owner’s healthy relationship.